Mostly I do one-on-one private coaching. 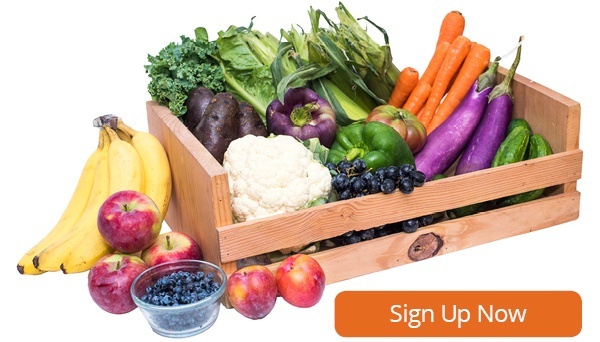 I work with anyone who is trying to control their health through their diet, whether they are dealing with a specific condition or simply want to create healthier habits. It’s mostly women in their 30s and above who are having a tough time understanding what to eat for their body and making their health a priority. Most of them have been trying to deal with wellness issues for a while on their own. 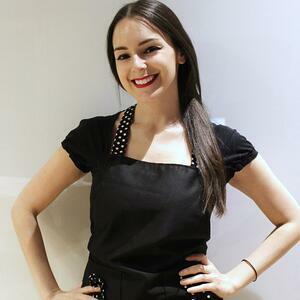 What's the hardest part about being a nutrition consultant? Boston is known for being a pretty healthy city and there are a lot of people who are doing what I’m doing. That’s great, but the challenge is to set yourself apart. What differentiates you from other wellness coaches out there? My approach is built around whole foods and intuitive eating. It's plant-based. My approach is a little more laid back and relatable than what's trendy. I know there are all these different trends and expensive ingredients, like super food powders, potions and tonics. But really it always comes down to simple things – your diet and exercise. Health does not have to be a high-end thing. 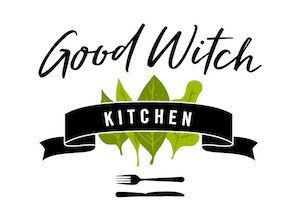 Where does the name Good Witch Kitchen come from? Witches are healers, and I teach my clients how to heal themselves by sharing the tools and knowledge they need to form life-long habits. On the personal side, I dabble in witchy things and am learning more every day, namely herbalism, tarot, and polishing my broomstick (just kidding). What should we cook for our dads for Father's Day? Don't just cook for your dad -- teach him to cook! Or rather, let me teach him to cook. I teach a cooking class called Dude Food Goes Vegan: Wings, Burgers, Nachos and More at the Boston Center for Adult Education. What inspired you to create the Instagram story that shows what you made with everything in your Boston Organics box? Many people, including myself, have a tendency to let produce go bad if you don't know what to do with it, so it just sits in the fridge until it's trash day. It started as a challenge for myself to avoid any food waste, and I wanted to share it with others who might be looking for new ideas, too. What is your go-to, in-a-pinch recipe that you make when you’re short on time and inspiration? Roasted chopped vegetables with a protein like sausage or chickpeas. Toss them in ghee, add some spices, and throw it all in the oven on one pan. Super easy! Cherries and grapefruit are my favorite!